This entry was posted in Automotive, Locks and tagged Automotive Locksmith on May 25, 2016 by Locksmith Sarasota. Most of us are familiar with going to a hardware store to get a key copied from time to time. If you need the services of a locksmith, there may be times when having someone come to your location would be preferable. If you find yourself locked out of your home or office, can’t find your car key or it has broken off in the ignition, you’ll want to get help right away. All of these are very stressful situations, and you don’t want to put your, or anyone else’s safety at risk. A mobile locksmith can be dispatched to your exact location as soon as you call, and you will not have to wait long before a professional will arrive to provide assistance. Emergency services are available 24 hours a day, seven days a week. If you are locked out of your home, office or car, you don’t have to be concerned about being stuck if the problem occurs outside of regular business hours. Just call the mobile locksmith for help. Mobile locksmiths’ vans are fully stocked with tools and equipment to deal with a variety of situations. The locksmith arrives at your home, office or wherever your car is parked able to deal with your issue, and without having to wait for any parts to arrive. If you need to contact a mobile locksmith for an emergency lockout, or you need to have your lock rekeyed, installed or replaced, you can get all of these services from the same provider. 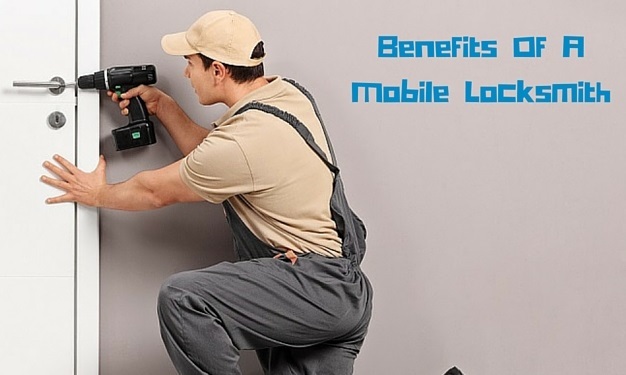 Mobile locksmiths can come to you and provide prompt, professional services for your security needs. 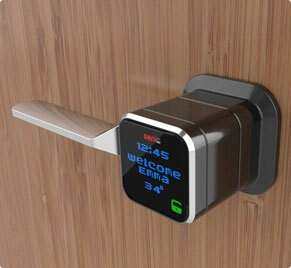 They can also provide information about and installation of digital and electronic lock systems. Locksmith Sarasota is your mobile locksmith choice in Sarasota, Florida. As a family-owned and operated business, we understand how important it is to keep your family and your property secure. We are licensed, bonded, and insured, and respond to calls in 25 minutes or less. Call us now!